What if you don’t lose weight despite strength training sessions? What if your hair still feels like straw even after the best conditioning treatments? What if you could actually listen to your body, instead of forever playing guessing games with your health? Genetic testing may finally have the answers: an analysis of your DNA, done with the help of a simple saliva swab, can predict your risk for health issues like heart attacks, diabetes, arthritis and cancer. It can also tell you if your body is inherently engineered for more cardio-based workouts, or if it is missing the gene that extracts the right minerals and vitamins from healthy foods like broccoli, or even what kind of skin and hair problems you should anticipate. Once an expensive procedure only available to doctors, genetic testing is fast becoming an accessible consumer product. Driving this sea change have been the rapid evolution of technology and an explosion in the number of companies that offer the procedure. In 2011, the late Steve Jobs spent 100,000 dollars to discover the genetic basis of his pancreatic cancer. Today, a host of companies like Mapmygenome, Xcode Life, 23andMe, Illumina and DNA Lifestyle Coach charge anywhere between 4,000 rupees for a single gene analysis to 1.2 lakh rupees for the whole genome. The truly valuable tests lie somewhere between this price range. The Hyderabad-based Mapmygenome will map your genes for 15,000 rupees in its most popular test: the Genomepatri. Among other things, it gauges your vulnerability to diabetes, different types of cancers, heart and liver diseases and immunity issues. It will also delineate how you respond to caffeine, alcohol, and various drugs at a molecular level, alongside your athletic ability and metabolic capacity. And it’s quite simple: order the kit online, place a sample in the saliva collection tube, fill in the questionnaire, mail it all in, and you will have the results in one to three weeks. Depending on the tests you have chosen, the results fall across the boards of health, fitness, and beauty. The sequencing could include information about how you metabolise various prescription drugs such as medicines for diabetes and blood thinners, or your molecular risk of developing serious conditions such as multiple sclerosis, and Alzheimer’s and Parkinson’s diseases. Angelina Jolie became the poster child for genetic testing when a blood test revealed that the actor carried the BRCA1 gene, which indicates a higher risk for breast cancer, leading to her to opt for a preventive double mastectomy. This brings us to nutrigenomics, the next frontier of diet and nutrition. It moves away from the ‘one-size-fits-all’ dynamic and may finally reveal the answer to why certain diets work really well for some, but may not budge the scale for others. 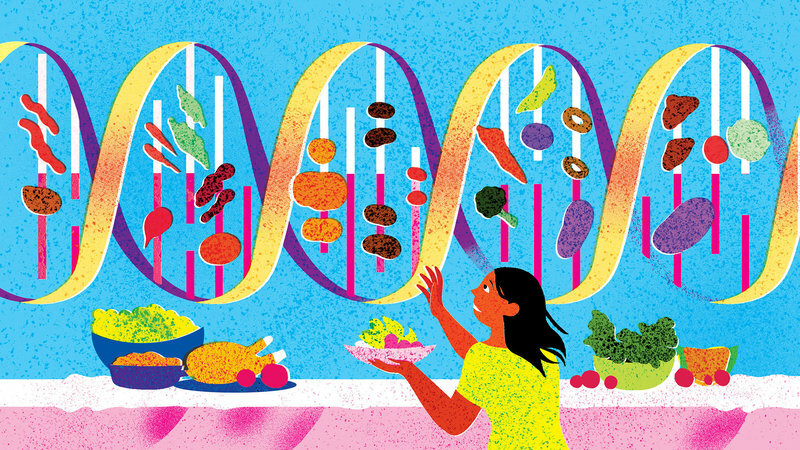 According to Dr Amy Shah, a US-based physician and wellness expert, “Genetic profiling can be useful to determine the right diet, along with your medical history and blood tests. For example, if you have an elevated GLUT2 gene variant, you may have a high preference for sugar. Or, if you have an elevated FUT2 gene variant, it might mean that you need to get vitamin B12 from food sources rather than supplements.” Alternatively, certain gene mutations could actually indicate the need for supplements of essential vitamins, if your body is unable to absorb them directly from what you eat. There are plenty more diet-related benefits to genetic testing — a variant of the LCT gene could alert you to lactose intolerance and an FTO gene strain could even let you know whether a Mediterranean diet (plant-based foods, lean proteins, whole grains olive oil, nuts) would help in losing body fat and potentially lower diabetes. Which is why, dermatologists and trichologists are also increasingly looking at genetic profiling to solve puzzles like their patients’ predisposition to skin rashes, acne, hyperpigmentation and wrinkles. Hair DNA analyses the genes associated with follicular stress, inflammation and growth factor. 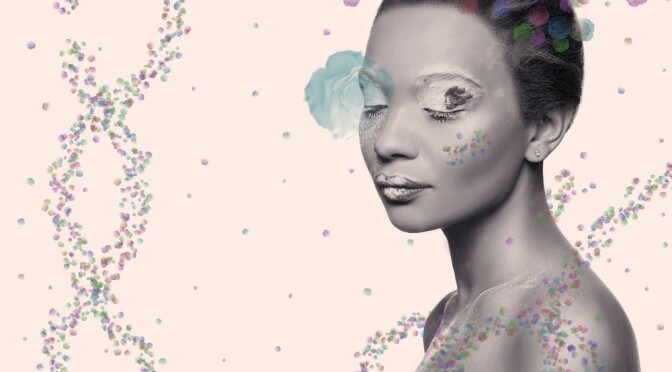 Skin DNA examines 16 genetic markers associated with skin ageing — including firmness and elasticity, rate of glycation (effect of sugar), propensity for sun damage, antioxidant activity, and inflammatory markers. 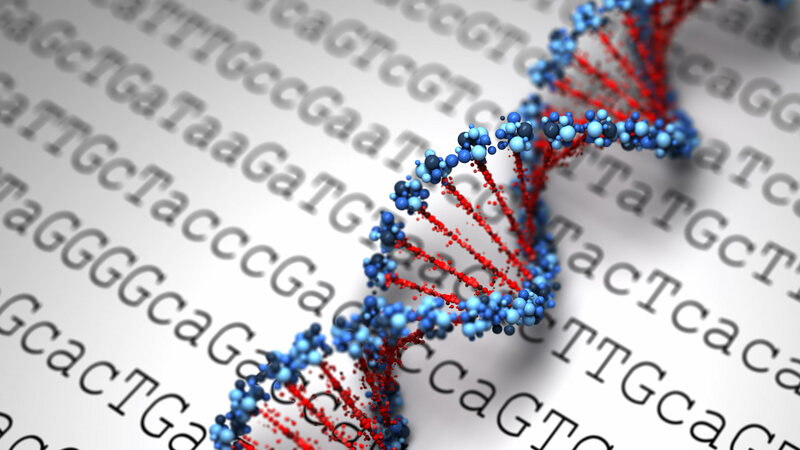 Interpreting genetic tests also takes skill and experience. If testing uncovers something worrisome, the result should be confirmed by a doctor. They can help to understand the implications of your genetic risk and what you can do to prevent or monitor the disease. Dr Shah adds, “Diet-gene interactions are highly complex, so nothing can be a standalone. The level of science continues to improve, so we will be using this more in the future”. And, at the moment, with no regulatory norms in India, it’s a case of ‘buyer beware’. A lack of adequate regulation makes it an open playing field for these diagnostic outfits. That being said, it’s not hard to imagine a future where going to the doctor or dietitian involves taking a look at your genetic profile and walking out with a meal plan or skincare regimen, complete with a shopping list, optimised to your particular molecular make-up. It’s a future that can’t come soon enough.